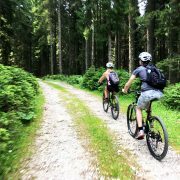 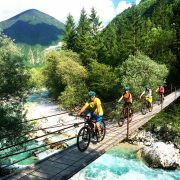 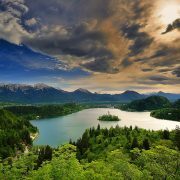 The Bled Bike Festival is the leading Bike Festival in Slovenia and takes place in Bled from 24th to 26th August 2018. 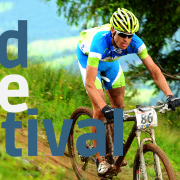 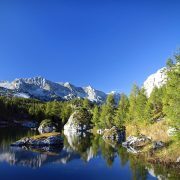 Using our wealth of experience in biking-cycling sport and cycling tourism, we have created a 3-day-event for all cycling enthusiasts and cycling industry. 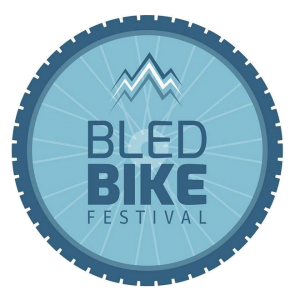 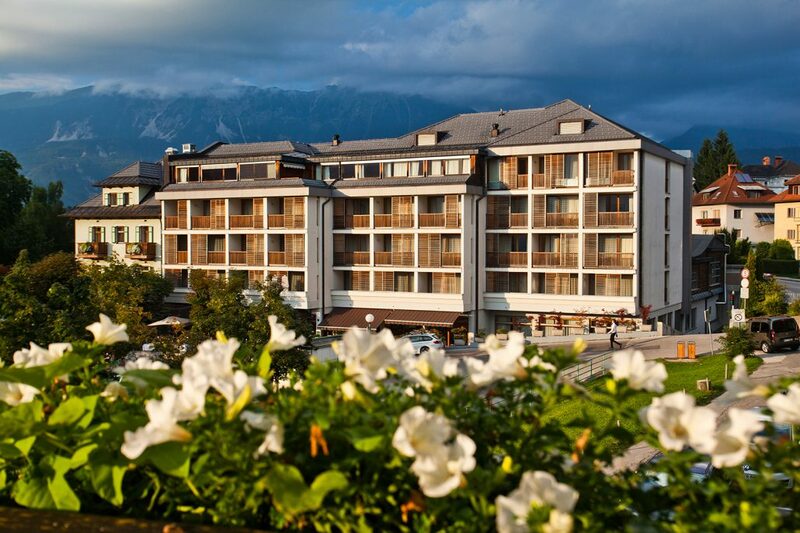 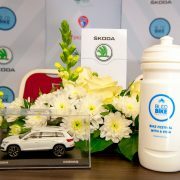 The press conference to the 2nd Bled Bike Festival in 2018, jointly hosted by Bled Municipality, Bled Tourist Board, Škoda Auto and Organizational Committee of Bled Bike Festival will be held in Hotel Lovec, Bled on March 29 at 11 a.m..
Thursday, March 29th, 2018 at 11:00 a.m.
We look forward to meet you on March 29th at the Bled Bike Festival Press Conference.